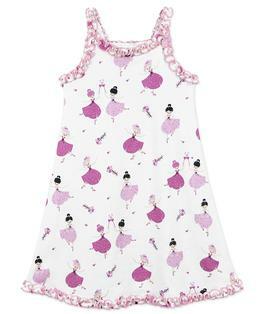 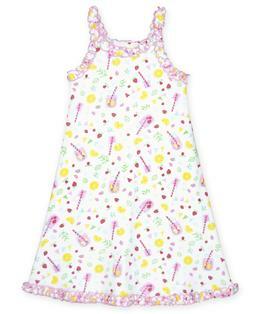 A nightgown made for twirling! 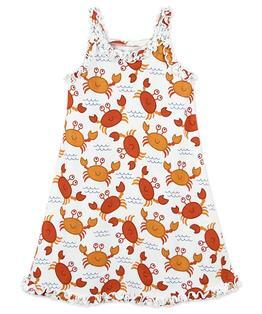 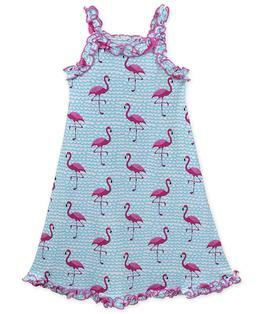 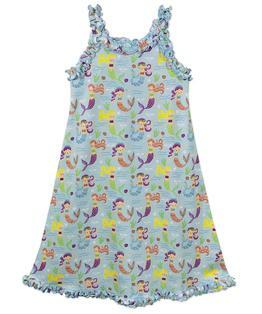 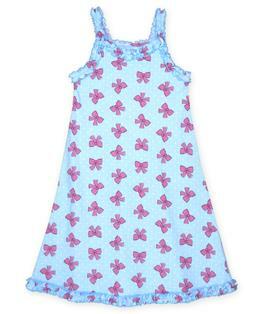 a playful, elegant take on bedtime, this fun sleeveless nightgown features sweet ruffled lettuce edged trim. 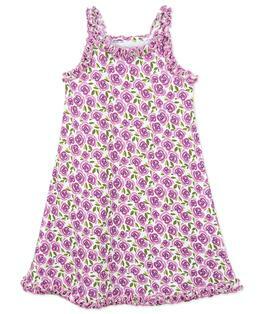 She'll want to wear this comfy-chic style night and day. 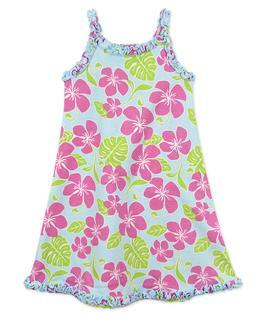 Made with inherently flame resistant fabric that is a blend of 55 percent cotton and 45 percent mod acrylic. 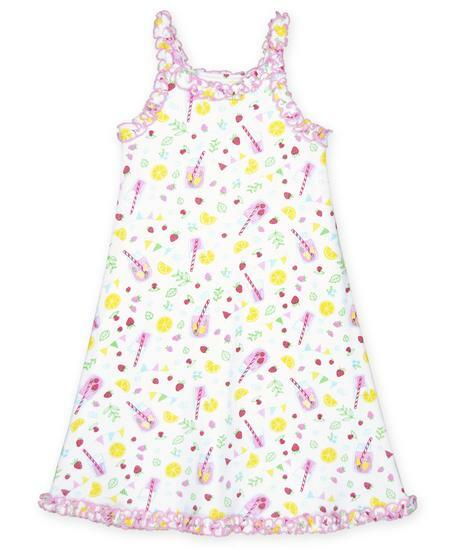 Sara's Prints has listened to parents' ideas and suggestions for over 30 years to create the ideal pajama for your kids.